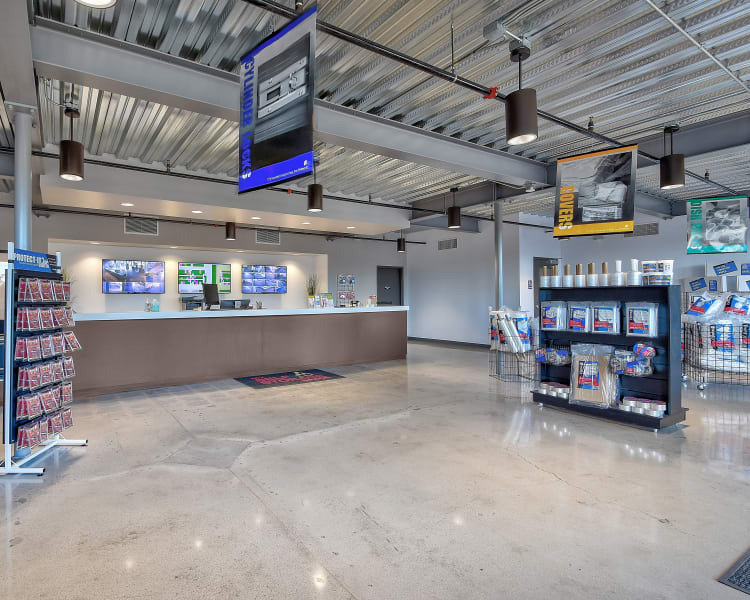 At My Self Storage Space, we’ve dedicated time and effort to making life simpler for each of our amazing customers. 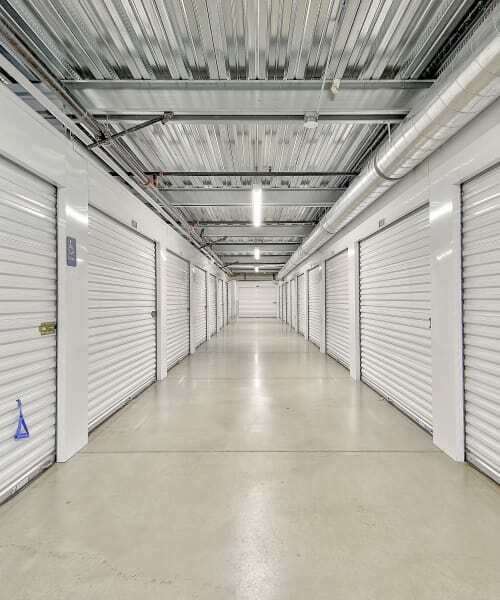 Our goal is to build and maintain high-quality self storage facilities with unrivaled cleanliness, convenience, and security. We have a keen eye for what our customers are searching for in a self storage facility, and we aim to deliver an exceptional storage experience from the moment they arrive. 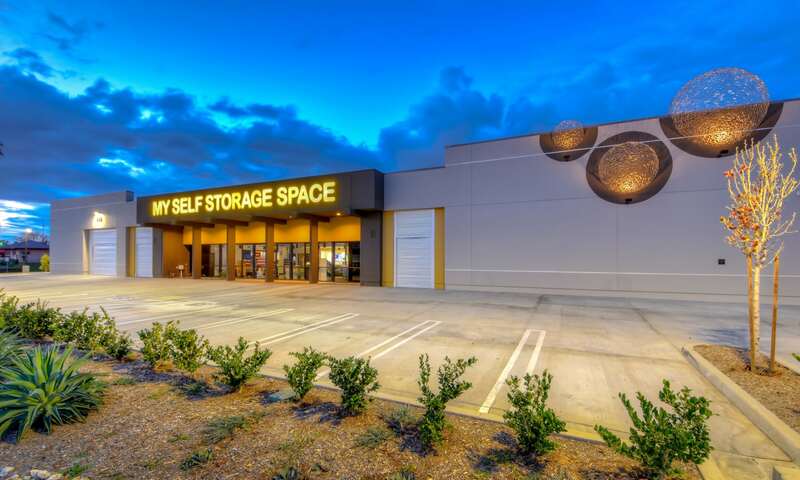 My Self Storage Space is a family-owned business based out of Irvine, CA, that’s been passed down through generations. We’re a family company with a generational focus, and you can rest assured your belongings will be cared for as if they were our own. 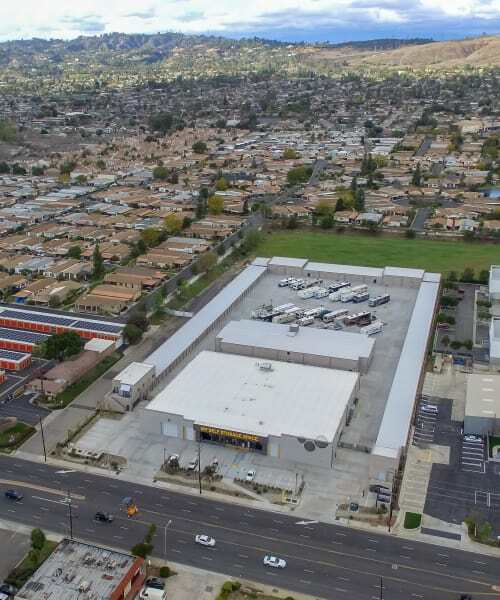 Proudly serving Hawaii and Southern California, the team at My Self Storage Space strives to develop and acquire self storage facilities and transform them into modern, convenient facilities full of state-of-the-art features. We’re here to make sure your move gets done quickly and efficiently, and to guide you into the next chapter of your life. 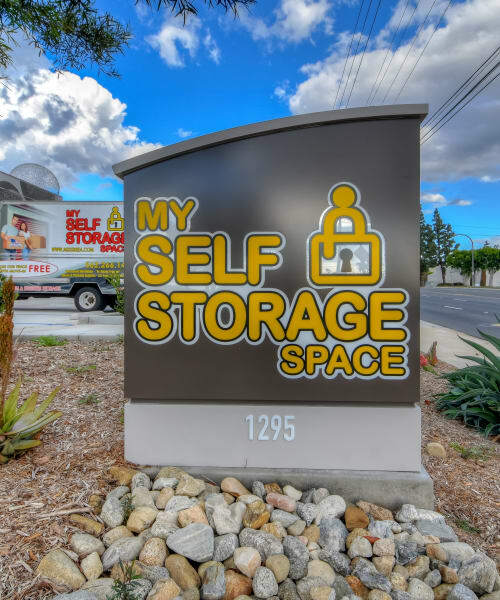 At My Self Storage Space, we’re committed to offering the best service in the area. With features like climate-controlled units, around-the-clock video recording, and month-to-month leases, we’ve got everything you need. Bright lighting, onsite management, and easy gate access 7 days a week mean coming and going is always a breeze. And with our onsite moving and packing supplies shop, you can cut out that extra stop. My Self Storage Space makes storing your belongings faster and easier, so you can finish moving boxes and move on with your life.